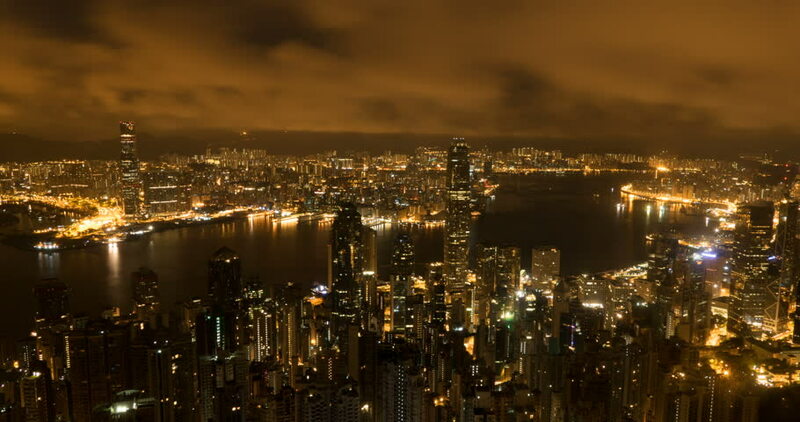 4k00:11HONG KONG - JULY 9: Time Lapse video night shot in Hong Kong skyline during symphony of lights show. Hong Kong, on July 9, 2011. 4k00:15view of manhattan skyline from a high vantage point, nyc, USA, super high quality, 4k resolution (4096x2304).